Today in Arguments That Probably Could Have Waited A Week, Bill Maher is coming hard for the real reason Donald Trump got elected in 2016: comic book creator Stan Lee, who passed away on Monday. 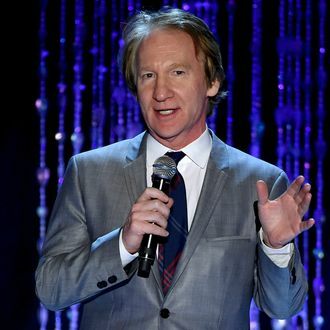 While most people would have put a pin in their political Stan Lee op-eds for a hot second, Maher is of the belief that the success of Lee’s Marvel Comics legacy has effectively hindered the minds of the American voters and, as a result of that impediment, resulted in a Trump presidency. And right at the beginning of the weekend, no less!